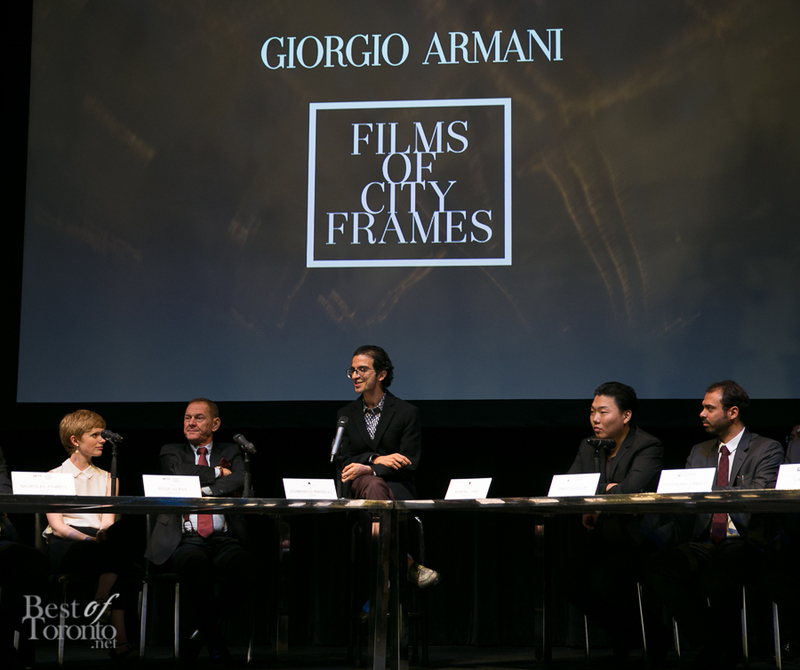 Toronto was the city chosen for the world premiere of Giorgio Armani’s Films of City Frames on September 6th at the St Lawrence Centre for the Arts. 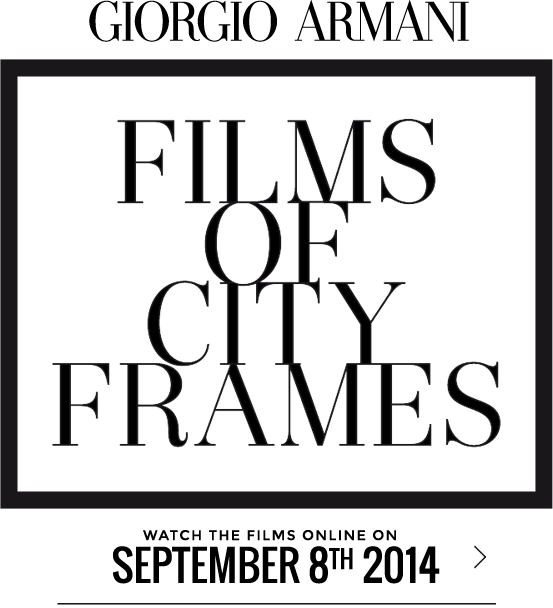 Each of the 6 short films uses Giorgio Armani’s Frames of Life glasses as a perceptual filter in moments mixed with in metropolitan landscapes, and emotional situations. 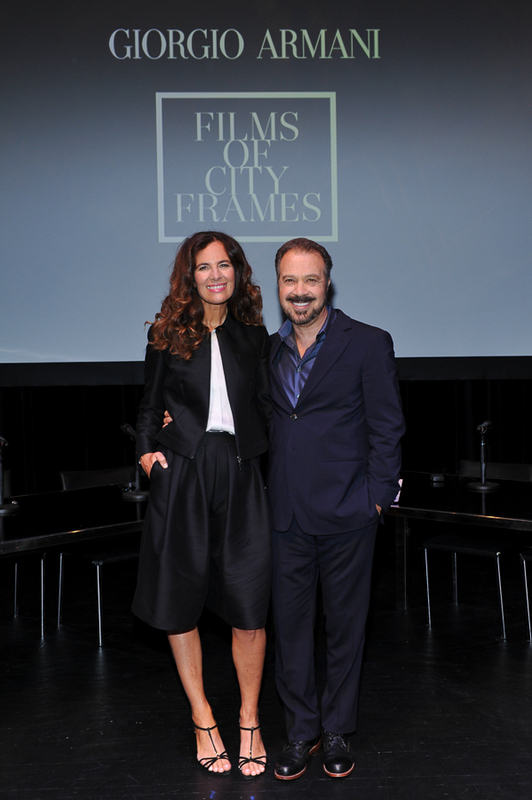 The screening was hosted by Giorgio Armani’s daughter, Roberta Armani, and Academy Award winning producer and director Edward Zwick. Following the screening that evening many of Toronto’s most fashionable were invited out to a star-studded exclusive cocktail reception at the CN Tower. At one point I realized I was standing next to Denzel Washington. Other celebrities included Jessica Chastain, Chloë Grace Moretz and Elisha Cuthbert. Thanks to Armani for a glamorous night!